BBQ | Mommy. Foodie. Athlete. I was shocked then I looked at a bottle of Sweet Baby Ray’s barbecue sauce and saw that the first ingredient was high fructose corn syrup. Awesome. We are slathering our meals in processed sugar and calling it sauce. No thanks. Next I grabbed the bottle of Heinz ketchup that lives on the door of our fridge. Yup, it’s there too, but at least it comes after the tomatoes and vinegar. 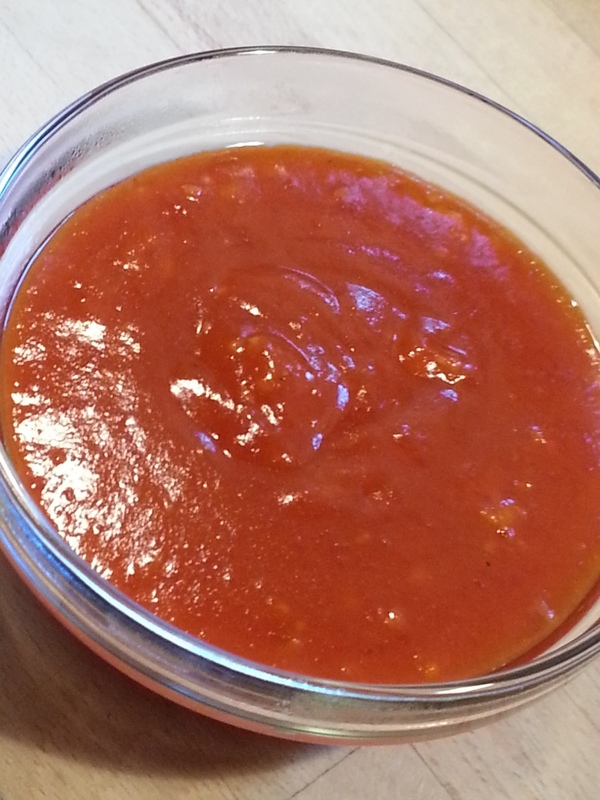 Do yourself a favor and look up paleo ketchup recipes to make your own. Unfortunately, I did not have the time or the ingredients to do so tonight, but you bet I will be doing it in the future! Growing up with my Portuguese family, there was no such thing as barbecue sauce as Americans know it. Yes, that sweet, thick, and sticky BBQ sauce is finger licking good, but as far as I am concerned doesn’t compare! 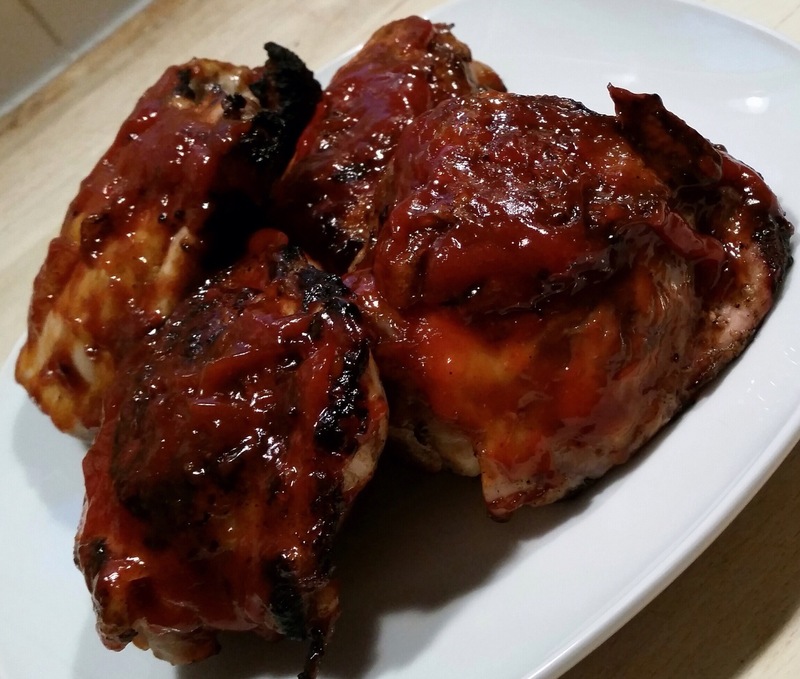 This sauce is so flavorful and is excellent on grilled chicken, ribs, or pork chops. The only hard part to this recipe is finding piri piri powder. Piri piri is a type of chili pepper that grows in Africa. Substituting any chili powder would be fine. Piri piri is quite hot, and you may want to cut down on the amount if you aren’t into the extra spicy sauce. 1. In a sauce pan, heat olive oil over medium heat, add garlic, and sauté for 3 minutes. 2. Add wine and lemon juice and sauté until reduced to half. 3. Add ketchup and piri piri and stir well. Simmer over low heat for 5 minutes. 4. Use on grilled meats as you would bbq sauce.